I love getting new toys for my studio. Today I installed the Behringer Sonic Ultramizer. It is supposed to give your music some depth. 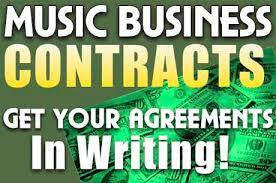 Music Business 101.